What continues to be the biggest need for our young lawyers and law students? Jobs! Because it was such a huge success last year, we decided to do it again! Join BALIF attorneys and legal hiring experts for BALIF's Second Annual CAREER & NETWORKING EXPO. This most awesome and informative BALIF event will give you the tools and knowledge you need to help you get the job you've been looking for. Tables staffed by BALIF attorneys to give you the insider perspective on a spectrum of practice areas and organizations. New firms added daily! "Power Prepping" Panel. 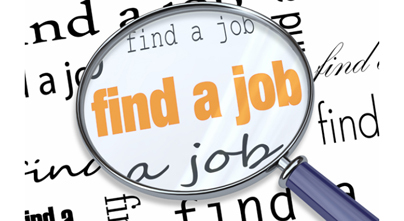 Let us share our experiences with the job hunt and what you can do while looking for that perfect job. "Power Networking" Panel. Let BALIF members who found their jobs through networking (including through last year's Expo!) show you how to do it! "Power Interviewing" Panel. Let the pros show you how to bring it all together and nail that job offer! If you're on the job hunt, this event is your wisest investment. RSVP now! Co-sponsored by Robert Half Legal & Golden Gate School of Law. * - Organizations that are accepting resumes.